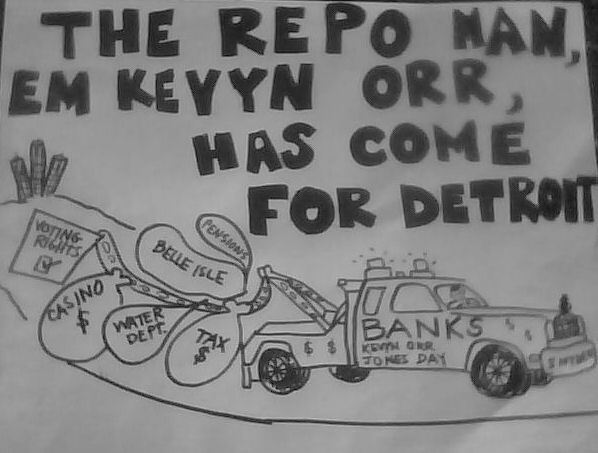 ‘Threat to health of region’ » Cancel Detroit’s Debt To The Banks! Yesterday in my neighborhood, I saw a house with at least six kids on the porch with their water shut off. Then I watched a pregnant woman with a toddler plead with the man doing the shut-offs to not shut off her water for her $400 bill. It is inhumane to shut off people’s water and a threat to the health of the region. There are other ways to get the bills paid. There should be assistance for those who do not have the money to pay. I have also heard the assistance for water bills is drying up because of the high number of shut-offs across the city. The Emergency Manager appointed by Gov. Snyder wants to clear up the balance sheet of the Detroit Water Department to prepare it for a sale the majority of people in southeastern Michigan do not want. We all know that would increase our water bills significantly. Regardless, he continues shutting off the water of thousands of occupied homes in Detroit, including those with children and seniors. 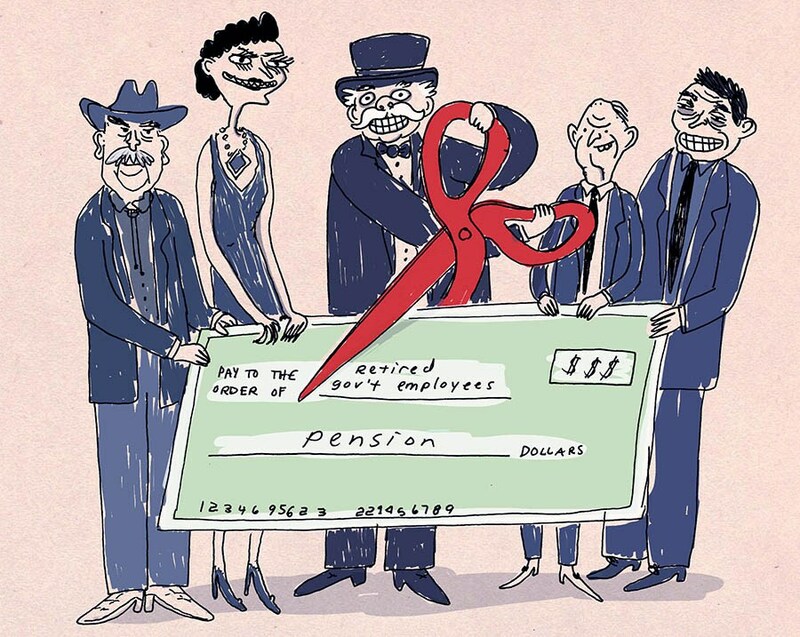 The Detroit Water Department is worth billions of dollars and serves 40 percent of Michigan. It is on the Great Lakes, a rare source of fresh water on earth. Privatization of our Water Department will result in increased water rates for all of us, robbing us of community and individual wealth for generations to come. In this bankruptcy, the city could go after the banks for $537 million in swap payments to Chase and others on money that was supposed to go to fixing our water infrastructure. They could go after the corporations that have not paid their water bills. They could stop the water running in the empty houses owned by banks, the city itself and the county. They aren’t. While bankers and corporate heads are golfing on well-watered courses and swimming in private pools filled to the brim, more and more children in Detroit have no water to drink and are living in unhealthy conditions.